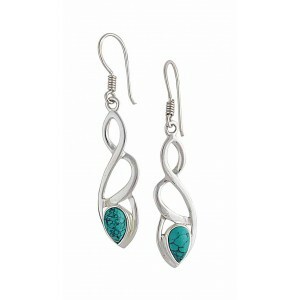 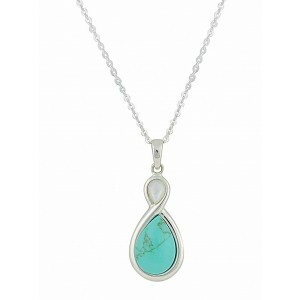 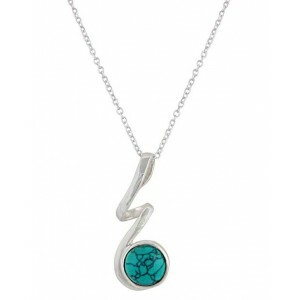 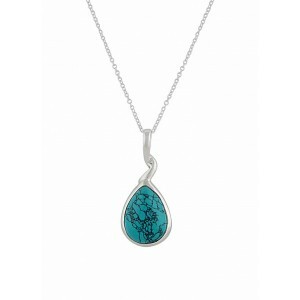 Deep oceanic tones take centre stage in the elegant turquoise and when set against silver jewellery, this beauty is only intensified. 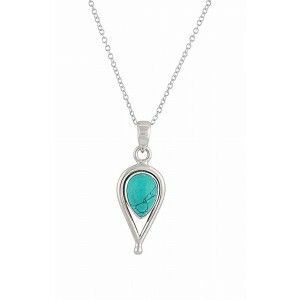 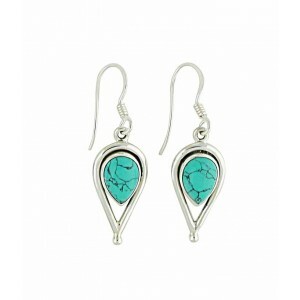 At The Opal our turquoise stone jewellery collection includes stunning turquoise necklace with intricate design to simple turquoise earrings for everyday. 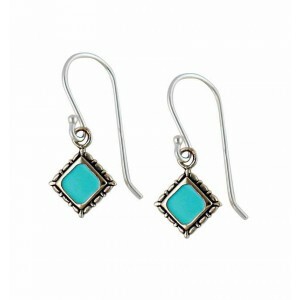 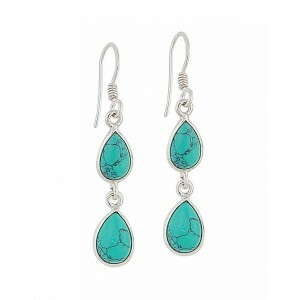 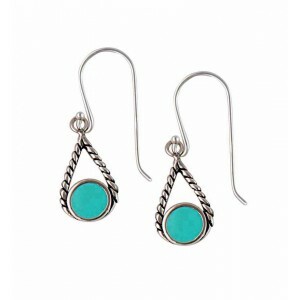 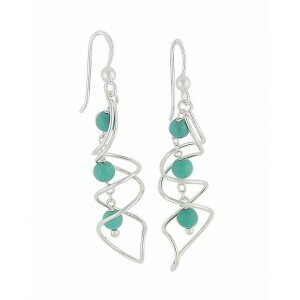 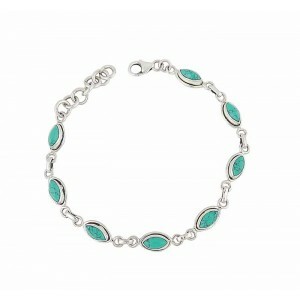 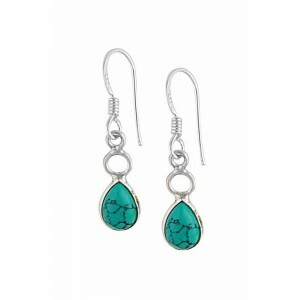 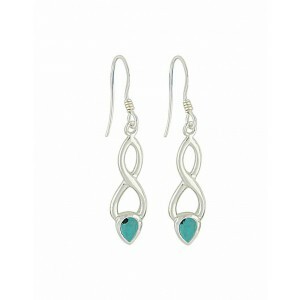 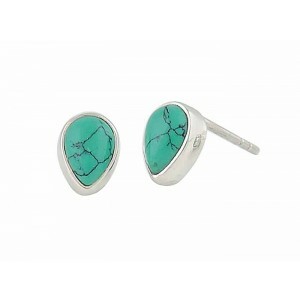 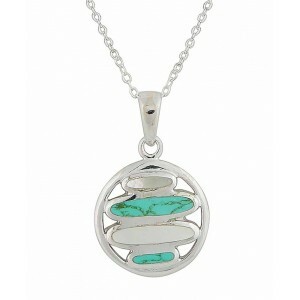 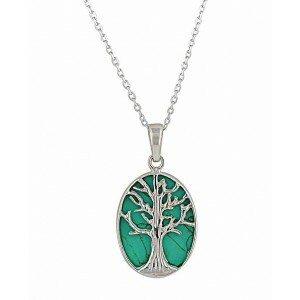 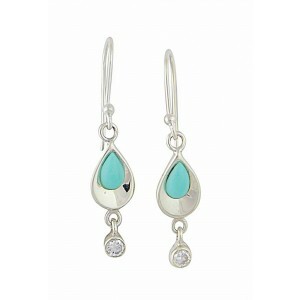 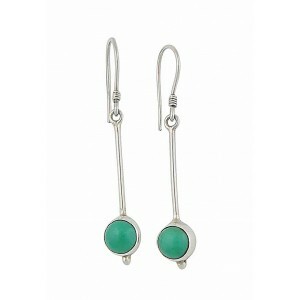 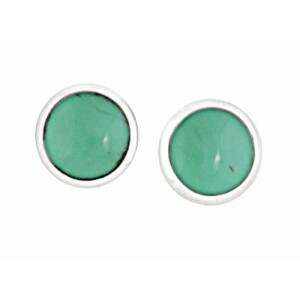 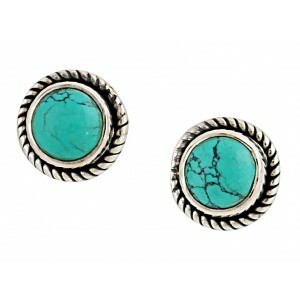 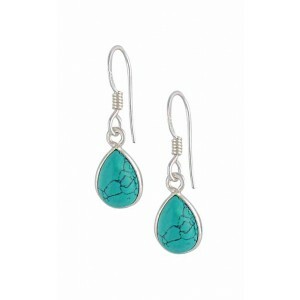 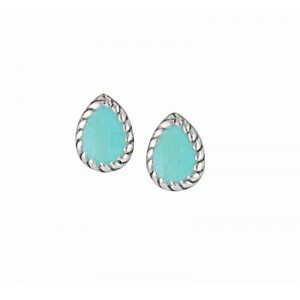 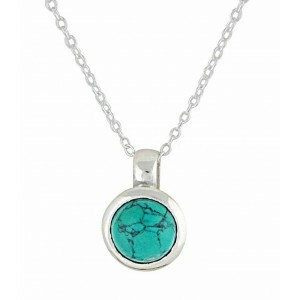 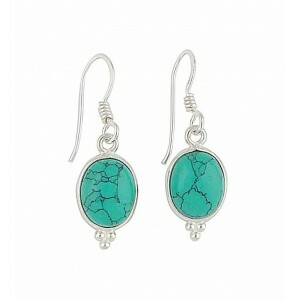 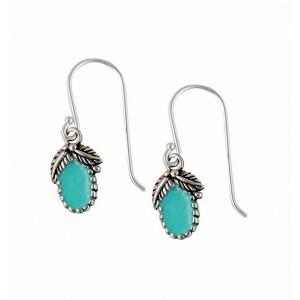 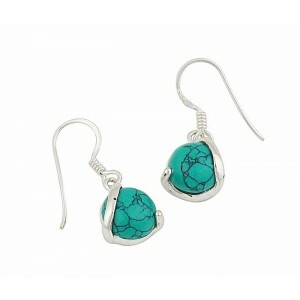 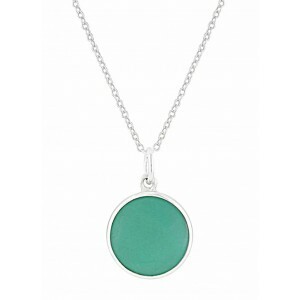 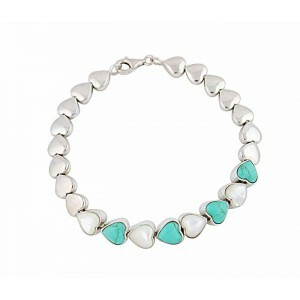 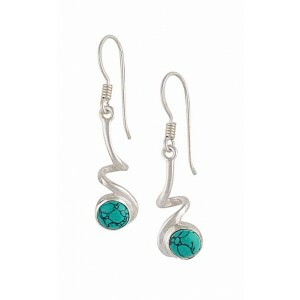 Perfect for creating a boho chic look, discover turquoise jewellery today.